When this mommy called me and told me she had 3 beautiful boys I was elated- as I am a boy mom myself. Then she told me they were all. under the age of 4 and to be honest I was scared. I was a bit worried it would be chaos. 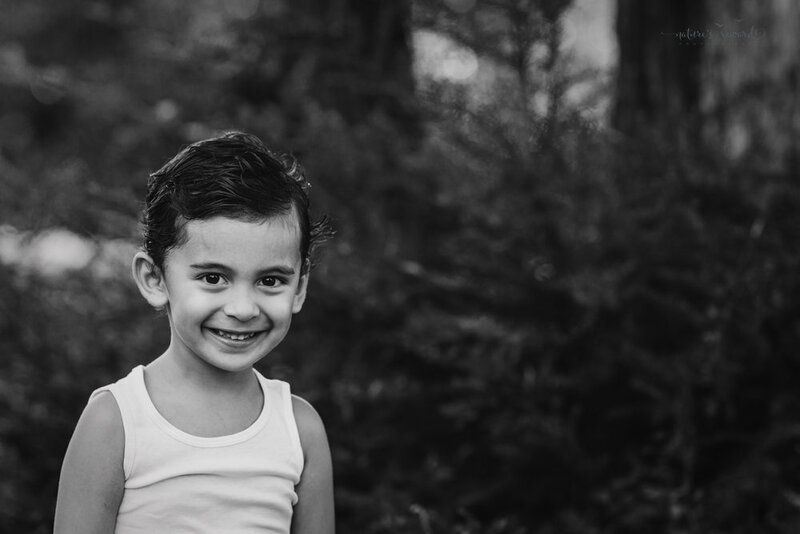 I was so surprised as the session went by and these gorgeous boys acted like the sweeter little angels!